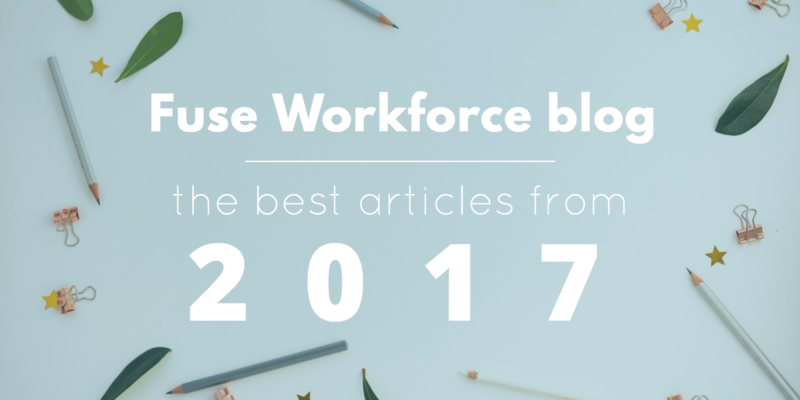 To say that 2017 has been a turbulent year for many HR managers would be an understatement. Between the uncertain future of the Affordable Care Act, the delay of Obama-era proposed updates to the Fair Labor Standards Act, and other potentially substantive policy changes up for debate at the local and federal level, even people who follow the news closely may be confused about what the next few months hold. But the changes to the modern workplace are the result of more than just government policy. Demographic shifts and evolving employee expectations have also contributed to the dramatic changes many HR managers have noticed in their offices over the past few years. Keeping up with the news on the Affordable Care Act is difficult, and maintaining ACA compliance can feel like a full-time job. Over the years, we’ve worked hard to provide you with educational resources to help you stay up to date and manage ACA compliance in your organization. 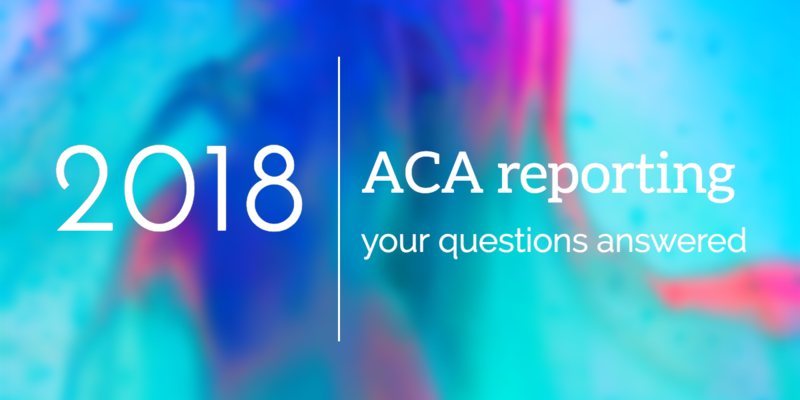 To continue in that effort, we’ve put together a (really) long list of frequently asked questions employers and HR professionals have about ACA reporting requirements to be sure you’re prepared when the 2018 ACA deadlines roll around. 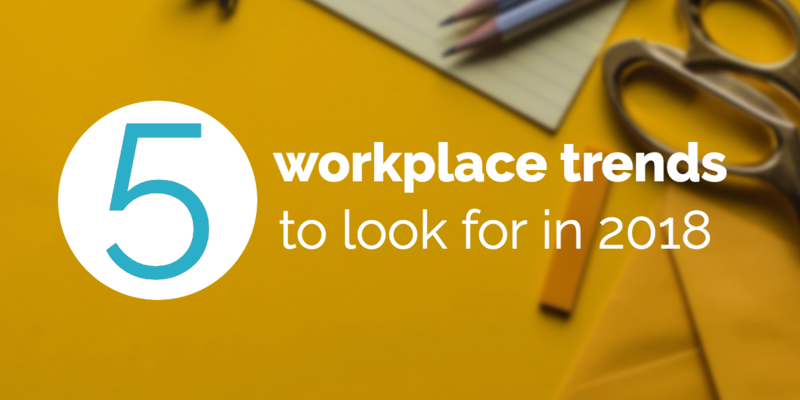 As 2017 draws to a close, it’s time for leaders in every workplace to evaluate what’s worked well in the past year, and what needs to be changed or updated in the year to come. It’s also the time of year when every thought leader in every industry starts to share what they think (or hope) will happen in the coming year. Lately, it seems you can’t look at the news without another sexual harassment scandal popping up. It’s a serious problem in America, especially in the workplace, that has been swept under the rug for far too long. As HR professionals, you can’t let these situations go unaddressed. Fortunately, lawmakers and government agencies are taking steps toward change to help HR take action and prevent sexual misconduct in the workplace. 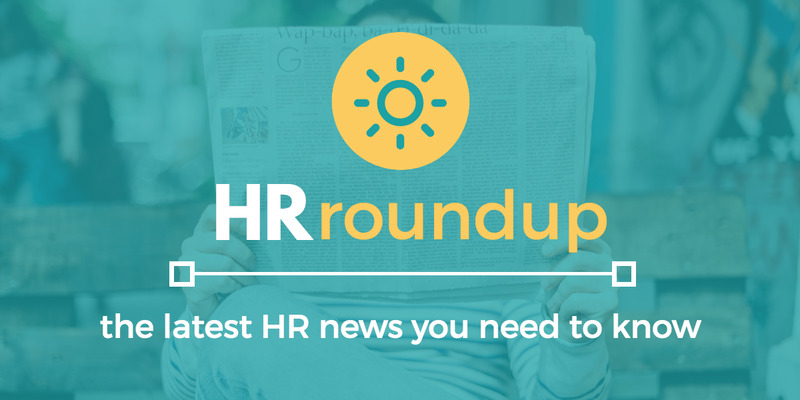 In this edition of the HR Roundup, we'll take a look at the latest legislation surrounding workplace sexual misconduct. We also discuss the ACA noncompliance penalties, FLSA overtime rule litigation, OSHA’s filing extension, and research on compensation for HR executives.